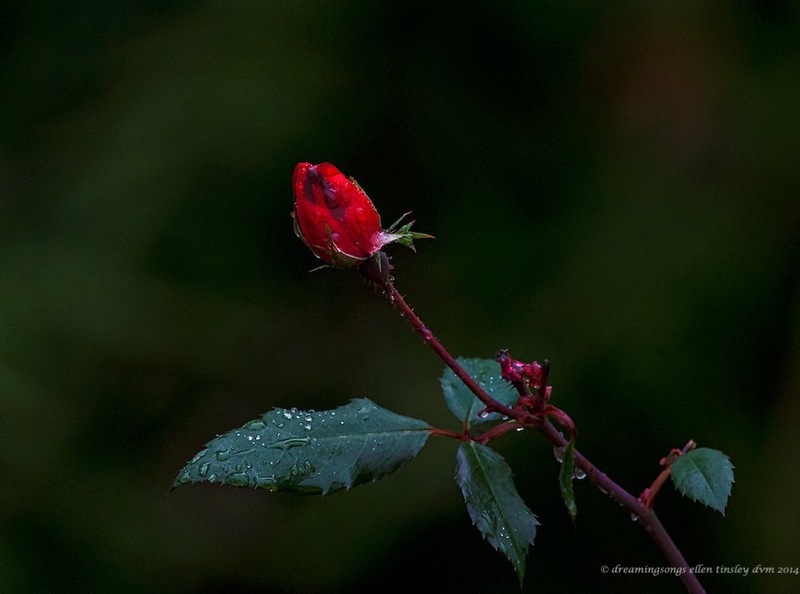 Posted in flowers, land, photography, scapes: sky, water and tagged as autumn, fall color, rain, red rose, rose, rose bud. so beautiful it’s silly! Great job!